Bought from Fayre Oaks Sales 2016- the start of Kate's Section A Stud. Bought for Kate as a ridden pony from Anna Nillson in Sweden. She had a very successful ridden career including qualifying for HOYS four times, qualifying for Olympia and being Champion at the Royal Welsh. She has also won multiple medals in hand. Has had three foals with her previous owner and is now retired from riding to continue the rest of her life as a broodmare. She is one in a million. Bought as a foal for Alex's 21st birthday. Extremely successful in hand career including winning multiple and bronze and silver medals and the Royal Welsh and Royal Welsh Winter Fair. You could say that Keepsake coming to us was luck more than anything. She was bought from Jackie and George Cooper of the Rivervalley stud (who we had previously purchased Rose of Texas from). Unfortunately for Jackie, Keepy had produced still born twins and was left jobless, this is where we stepped in as it was felt that Keepy's future was to be under saddle once more. Having seen Keepsake the day we bought Rosie, it was clear to Jackie that we had taken a liking to her and after many phone calls and discussions with my mum the decision was made! Keeps has been a prolific winner inhand and under saddle, winning Royal Welsh, Qualifying for HOYS many times, best of breed olympia etc. She had competed in two in hand shows with us, where she won a bronze and silver medal and came Reserve in the Cuddy at Royal Bath and West. She has been a one in a million pony and I owe most of my success to her. Since retirement she has become a successful broodmare and will hopefully have many more foals of her quality to come. Pictured above at the grand age of 18. Keepsake comes from a very well known and succesful family. Her Sire being the very popular Wyken Rob Roy, consistently producing some of the top ponies on the circuit, inc Waxwing Rheel and Wyken Lady Jasmine, Wyken Romeo, Tyr'eos Casanova, Pentrefelin Bodecia all HOYS/Olympia contenders. Only shown twice 2013, last shown as a yearling 14 years prior. 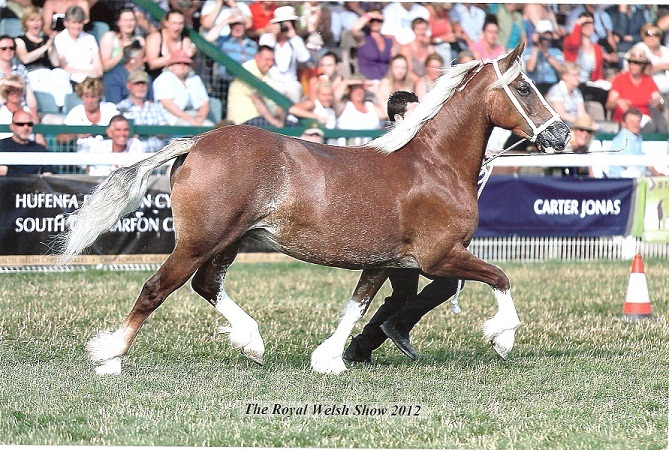 Sire previous champion at the Royal Welsh, very succesful stud stallion who has produced superb stock. Bought from Mr and Mrs C Jones (Synod stud) winter 2010. Kate's favourite mare of all time. Bought as a three year old from the Rivervalley stud. 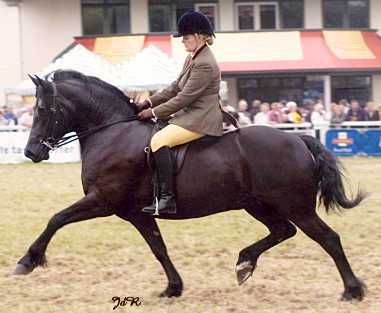 She had a very successful ridden career including qualifiying and being placed at HOYS in 2009. Mum's favourite mare. She had a very successful ridden career with both Alex and Kate winning the Picton Final at NPS Champs and narrowly missing her HOYS place with a string of seconds. One of the kindest, sweetest mares on the yard. Bought as a foal at the Derwen Stud open day. This particular mare had a competition to name her, they choose Gwenfil to follow the G' line as her mother was called Gemma. She follows her old fashioned bloodlines. 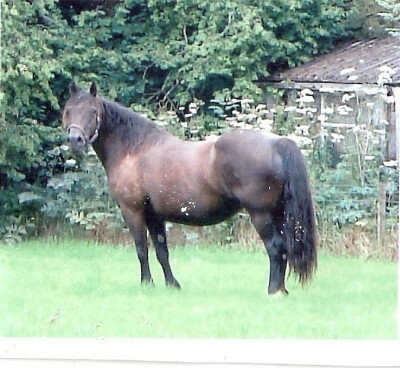 Whilst Alex and Kate were growing up and riding show ponies, the decision was made to lease Gwenfil to the Saith stud. Here she produced a handful of Supreme Champions, in her short time there. Gwenfil is the mother of Ringside Thomas (retained as a stallion) and Ringside Queen of Hearts, both of which are multi champions in hand. Both are set to stay with the stud to progress into their ridden career. Gwenfil Is superbly bred, inc Great grandfather Nebo Black Magic, Grandmother Derwen Rosina, Derwen Railway express, Tirenion Spring song and Pentre eiddwen comet on both sides. After a very successful ridden career now proving to be a very successful broodmare. After years of riding show ponies, Alex decided she'd like a change. At the tender age of eleven, she threw herself in the deep end by choosing the path of welsh cobs! Hence competing against adults rather than being in classes where children are of a similar age. Gareth and I were a little apprehensive as it was such a big leap, for someone so young. 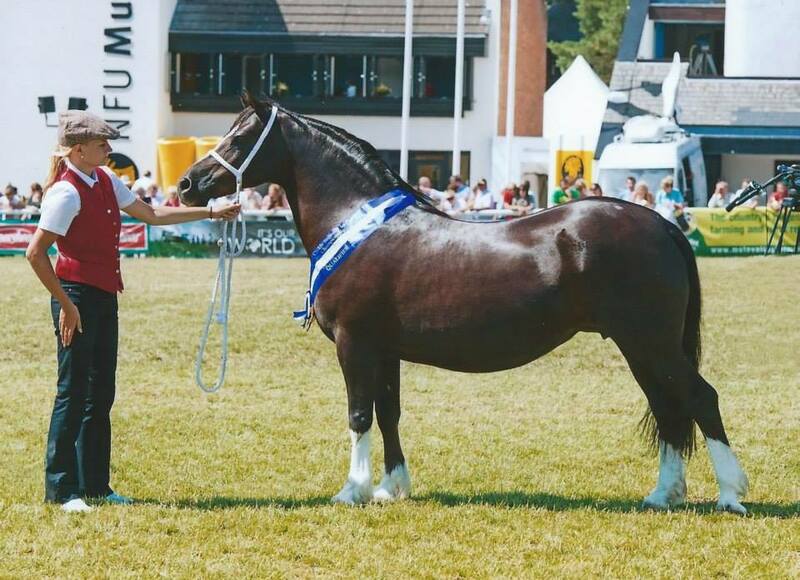 Yet as Alex was so determined to ride a welsh cob, we persisted on our search, where we were lucky enough to find this beautiful, kind and brave mare (typical of the breed) that taught us so much, and without which we would not be where we are today! This was the begining of our little stud. Many Thanks to Ann Wheatcroft and Mr J.James. Sadly we had Goosie put to sleep in September 2015, she was one of a kind and she will be greatly missed. One of the most succesful mares we own. Hebe's story started with us, through her sister Gooseberry. Whilst picking up Gooseberry's passport from Ann Wheatcroft, we took a tour of her fields. Everyone who knows Ann, will know about her love for Black welsh cobs. We knew this mare must be special for Ann to tolerate her deep chestnut colour! To me Hebe stood out a mile inbetween her sisters inc (Elderberry, Forget-me-Knot, Ixia, etc). She looked tremendous, having just competed with the Broughton stud at Royal Welsh gaining 3rd in the 2 yr old filly class. Having just bought Gooseberry, my hopes were slim of buying her aswell. Little did I know of what was to come! Unknowingly to me, my father had also fallen in love. A few months later he bought Hebe without telling any of the family. I remember the conversation like it was yesterday. He rang me and informed me he had just bought a horse. Of course i had no idea which? Later that night , he sprung it on us, he had bought Sydenham Hebe! 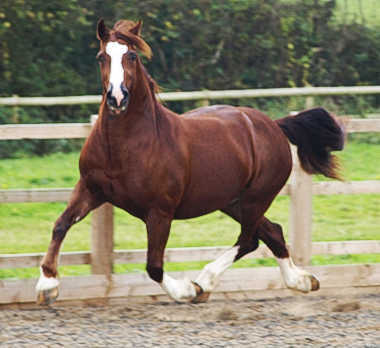 Hebe was the second of a long line of Welsh cobs to come and live at Ringside! Hebe follows her elder sisters success, Elderberry winner Royal Welsh, HOYS/Olympia finalist, Gooseberry HOYS finalist, Ixia HOYS/Olympia finalist and Forget-Me-Not winner Royal Welsh, winner HOYS and best of breed Olympia. 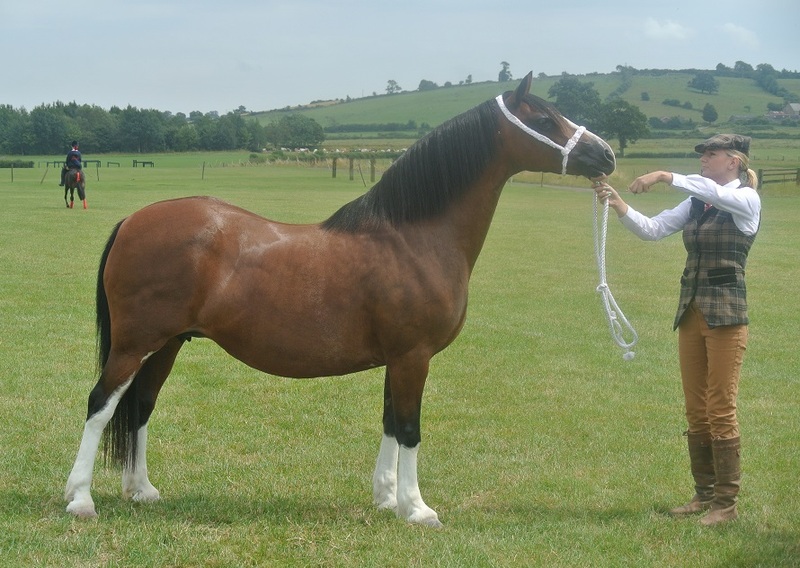 Also most recently Sydenham King George three quarter brother won HOYS 2011 and qualified for Olympia, continuing the phenomenal success of the Sydenham welsh cobs! 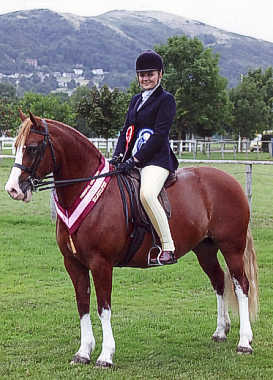 Hebe, herself, was also a HOYS winner and Olympia Qualifier in 2009. 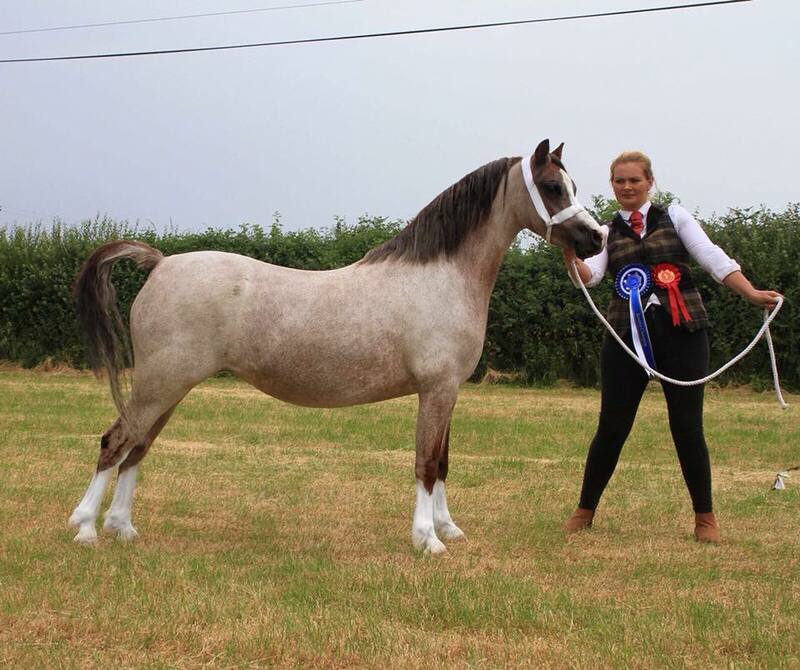 The only daughter of HOYS winner Sydenham Hebe and by 4 x Cuddy Finalist and Male Champion at Royal Welsh Llanarth Fiery Jack. Rosalie was intended to be Hebes replacement, but she had other ideas for her future. Rosalie was quite happy to remain in the field being a mum, which shes extremely good at. In summer 2009 we went to the Haighmoor Stud. First we had the privilege to gaze upon the prolific stockgetter Fronarth Victor at 21 yrs young! In the next stable was his beautiful daughter Haighmoor Glain ( who later went on to win GPOW cup in 2010, and qual the cuddy). In the third stable stood Rosalie, with her colt foal Haigmoor Viscount. We all instantly were blown away, by her sculptured head and what we perceived as the wow factor! After many, many, many phone calls and visits, Julie reluctantly decided to sell her, much to the benefit of our stud. Rosalie has already proven her self as a worthy broodmare, in 2010 Haighmoor Viscount was 2nd at the Royal Welsh winter fair as a yearling, and her daughter Haighmoor Rhosyn Gwyn (white rose) won the winter fair as a foal, Shropshire county and the 3yr old Filly class at Glanusk 2011. 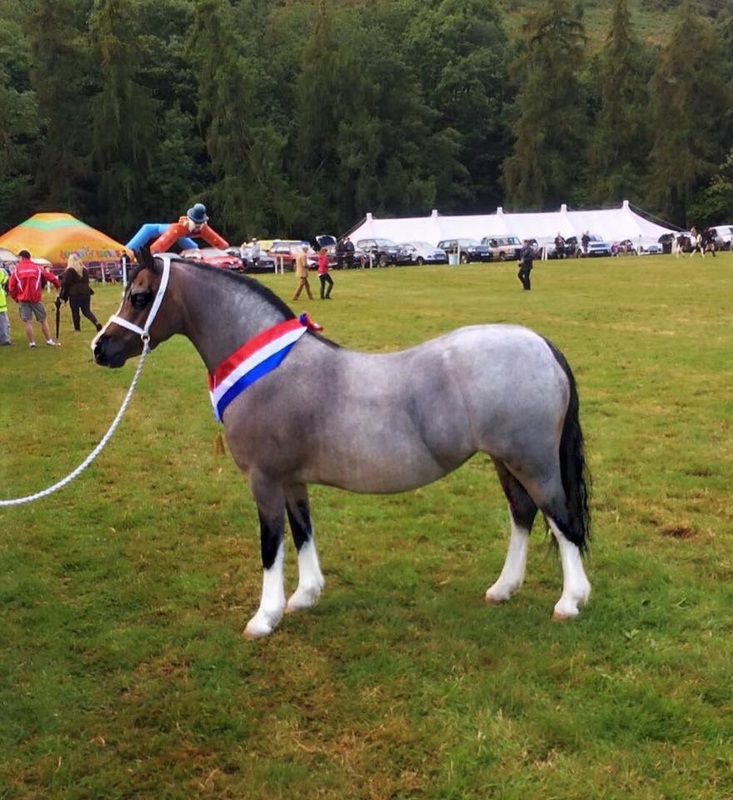 Rosalie, herself, is a multiple bronze and silver medal winner and came 2nd at the Royal Welsh in the Senior mare class 2015 at the grand age of 15. It took two long years to convince Dai Harris of the Pennal stud that Mia would look better in our field than his! We started trying to buy her as a yearling for Gareth's 50th, after a stud visit where we saw her mother, Pennal Lady's Image. She is the spitting image of her mother, even down to the three and a half socks! After seeing her at the open day and plaging Dai, we wore him down and on a weak moment he agreed to sell her, for Gareth's 52nd! Before she left for Ringside, Dai was good enough to cover her as a three year old with his beautiful stallion and George Prince of Wales cup winner, Pennal Brynmor. 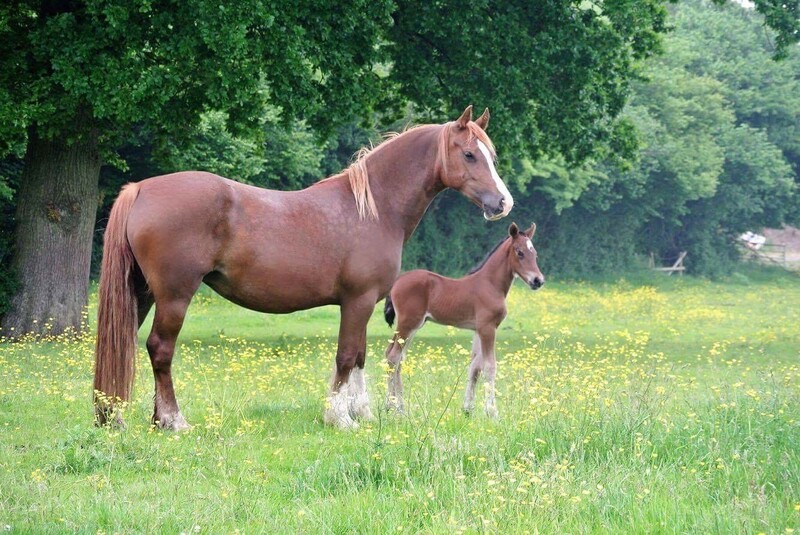 Mia has produced the most stunning colt foal, Ringside Lucifer, which has been shown only once and won the colt foal class at the Royal Welsh. We hope he will be our future stud stallion. Mia will hopefully have a few years under saddle before she returns to stud as a broodmare!
" Melody" was bought at the Thorneyside reduction sale at the 2012 Brightwells Cob Sale. A beautifully structured mare, our main intention is to be a future wife for our own Ringside Lucifer. Melody made a record price for a foal at a previous Brightwells sale. 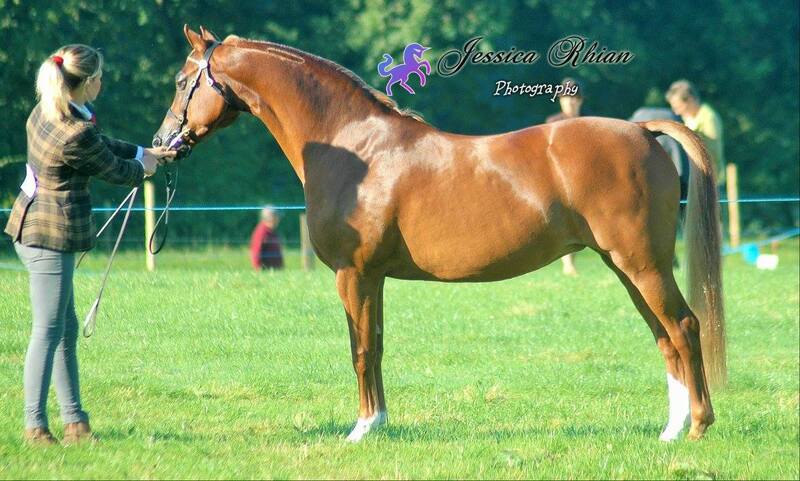 Dam of the two year old colt winner Thorneyside the Contender at the RWAS 2013. Also bought from the reduction sale. Out of our foundation mare, Derwen Gwenfil, and broken to ride. Unshown to date. 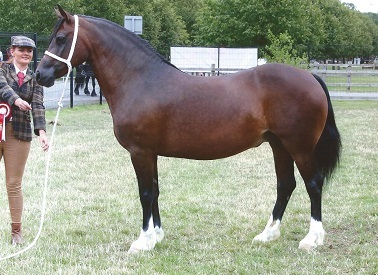 Full sister to HOYS contender and Royal Welsh Winner, Ringside Thomas and also HOYS Contender Ringside Queen of Hearts. Bought as a foal from the Brightwells Cob Sales. She has had a successful in hand career as a youngster and is broken to ride. Sadly, we lost 'Damien' in summer 2016 at the young age of 6, but she has left us with a beautiful colt to remember her by.